Precise Electrical would like to extend a warm welcome to you. As Accredited Master Electricians Precise Electrical WA provide efficient and reliable electrical work to the highest quality and safety standard in WA. Precise Electrical WA are industrial, commercial and domestic specialists. The team at Precise Electrical are committed to provide an outstanding electrical service which exceeds your expectations and do not charge a call out fee. At Precise Electrical we understand that operating efficiently is critical to your business, and how downtime or non-compliance can impact on that effectiveness. 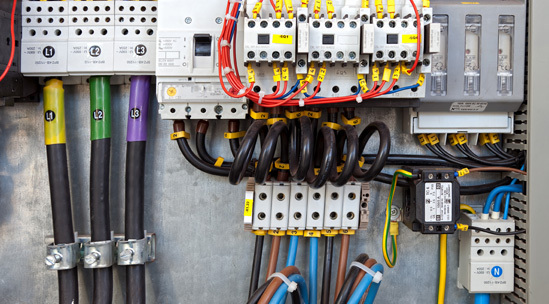 We are committed to supporting you to fulfill your business requirements by developing a range of electrical services to suit your specific needs.